We will be holding one of the biggest open days in our 40 year history at theh Habrough Fields site in Immingham on Saturday 19 March from 11am. National statistics show that new build homes continue to have a record completion rate and sales at Habrough Fields were up 67% in 2015, compared to 2014. First time buyers, young families, growing families or those looking to downsize will all be welcome to take advantage of the free independent financial advice on offer at this latest open day. The event sees more incentives on offer than at any previous event, with visitors on the day getting a voucher to have legal fees and Stamp Duty costs covered by Peter Ward Homes on any plot purchased by the end of June 2016. On selected plots, buyers who reserve a plot before Monday 2nd May will also get to choose a combination of free home goods from a wide range including a Samsung fridge freezer, 4K HD TV, Playstation package or garden furniture and barbecue package worth up to £2,250. Speaking ahead of the event sales director Rosemary Key said: “As we’re moving towards the summer we’re seeing the number of enquiries pick up dramatically. “All of our staff will be on hand to offer advice and an independent financial advisor will also be in attendance offering free advice. If you are contemplating purchasing a house you need to be aware of changes that are being made to the Stamp Duty, which come into force from 1st April 2016. These changes will significantly increase the amount of stamp duty payable if the purchaser already owns another property. Initially aimed at buy-to-let investors and second homeowners, the increase will also catch a group of people who do not fit this profile. As a result, house builders are expecting a surge in demand on new build properties that are available for legal completion before 31st March. With a typical time period between reservation and legal completion being 5 to 6 weeks, you only have a limited time to react if you want to avoid the rate increase. In his Autumn 2015 statement the Chancellor announced a substantial rise in stamp duty levels for buy to let purchases. From 2016 all buy to let purchases will attract an additional 3% stamp duty surcharge. There will be a new starting threshold of £40,000 which will capture nearly all buy to let transactions. These changes also apply to property being purchased as a second home. The higher Stamp Duty rates will apply to purchases of buy to let and second homes with a completion date on or after 1st April 2016. If, however, contracts were exchanged before the announcement of the new rules on the 25th November 2015 the higher rates will not apply. In these cases the completion date can be on or after 1st April 2016. If exchange of contracts is after 25th November 2015, then the higher rates will apply if completion is not before 1st April 2016.
someone already owning a second home or buy to let property, who wishes to move house, will not be liable for the higher Stamp Duty rate. In this case the owner plans to replace their main residence and there is no retrospective tax to pay on the existing second home or buy to let. Property investor – who already owns a buy to let portfolio should not be liable for the higher rate of stamp duty if they decide to move. Again this is because the owner plans to replace their main residence and there is no retrospective tax to pay on their existing buy to let portfolio. Note: Owners of a second home or buy to let property, who have sold their main home, will have up to 18 months to buy a new one without paying the higher stamp duty rate. This is because ultimately they will have replaced their main residence. Moving but not selling – someone who wishes to move house but decides not to sell their existing property at the same time, will pay the higher rate. This is because even though they are replacing their main residence with a new one, at the end of the process they will own 2 properties. If the previous property is then sold within 18 months a refund of the higher rate can be applied for. Renting out an existing home – if someone decides to buy a new home as a main residence, but wants to rent out their existing home instead of selling it, they will be liable for the higher Stamp Duty rate. This is because they will own 2 properties at the end of the process. If someone decides to purchase a buy to let investment as their first property the higher rate will not apply. This is because they will only own one property. Parent buyers – if parents, who are homeowners themselves, wish to help their children buy their first home they could now face the higher rate of stamp duty. In this case, if the parents take out a joint mortgage with their children they will appear on the deeds. Legally the parents now own a second property. However, if the parents simply help with the deposit or act as a guarantor then the higher rates do not apply. Married couples & civil partners – The higher rate of tax will apply to married couples and civil partners if one person in the relationship already owns a property. In this scenario people who are married or in a civil partnership are treated as a single entity for Stamp Duty purposes. Twelfth night is now a not too distant memory and most of the country have gone back to work. Now is a time when a number of people’s thoughts turn to house buying. What you might not know is that the Government have even more help for first time buyers in 2016 including free cash! Maybe you spent Christmas at home with your parents and realised what you want is your own space – a home of your own! Or your rented flat was so full with family visitors that you realise you need a bigger property that you can call your own. If so, you have probably decided you need to save in earnest for that much-needed deposit. The good news is that now you can get free cash that will help turn your dreams into reality. 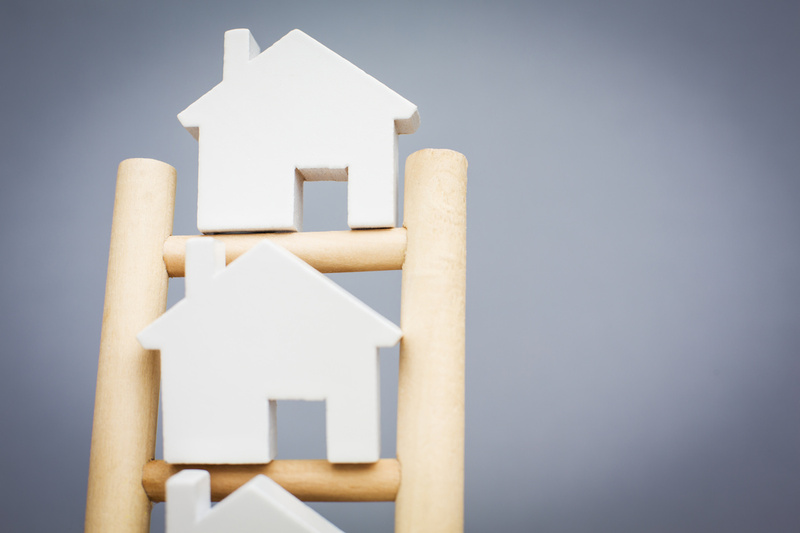 For the first time, the Government is to give first time buyers up to £3,000 of tax-free cash (£6,000 if buying jointly) in measures designed to help them get onto the property ladder. The scheme, called the Help to Buy ISA, rewards first time buyers for saving towards their deposit on a new home. You open an account with a minimum deposit of £1 and a maximum of £1,000. As a first time buyer you may have been watching the Chancellor’s Autumn Statement to see if there were any announcements that might, at long last, help you move into a home of your own.There were measures announced but you could be forgiven for not having noticed them! So what did Mr Osborne have to say to help those move into the first home they could call their own? Firstly, the Help to Buy Equity Share scheme, which sees the government lend you 20% of the purchase price of a new build home, is being extended by another year until 2021. This gives those wanting a to buy a home up to six years to save their deposit. 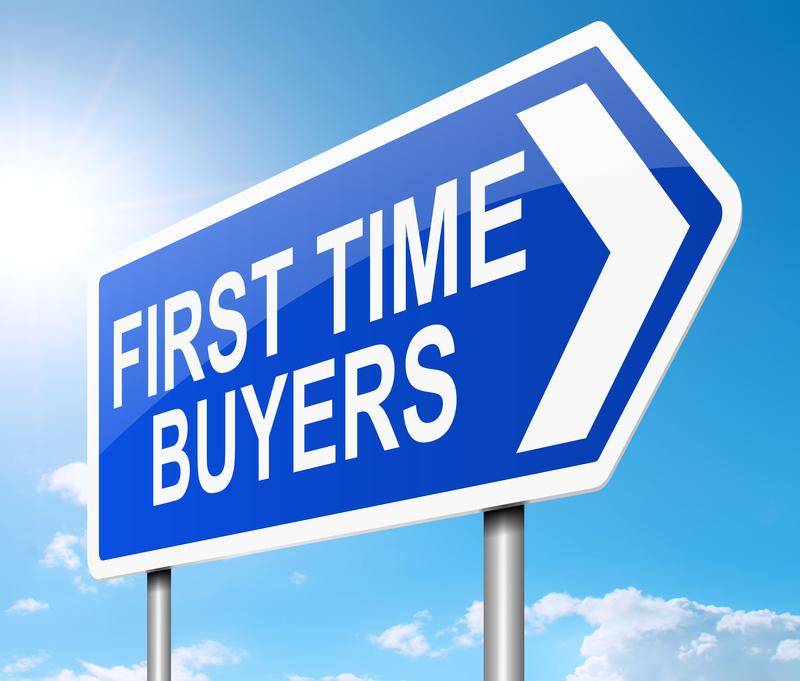 There are now even more reasons for First Time Buyer celebrations ! More subtly there was the 3% increase in stamp duty for second homes and buy-to-let properties. You might wonder how this would help you as a first time buyer. We spoke to Rosemary Key, Sales Director at Peter Ward Homes, and she thinks this will mean landlords will be less likely to buy properties now to rent out. It is her view that more of the lower priced second hand properties, which are usually snapped up by landlords, will be available for first time buyers. Another way the Chancellor has helped is the new Help to Buy ISA which should be on offer from banks and Building Societies from this month (December 2015). This is designed to help you save up your deposit, whilst also getting a contribution from the government to top up your own savings. If you want to know more about any of the help and advice available to first time buyers then you can go on-line or talk with a mortgage adviser. If you live in East Yorkshire or North East Lincolnshire Peter Ward Homes will be happy to see you at any of their sites. Rosemary says any mortgage adviser or bank will be happy to guide first time buyers on what can be a daunting journey and, in the case of her Site Salespeople, they have a ‘no hassle policy’ so won’t put you under any pressure to buy if you decide the time isn’t right. So there you have it, an update on what the Chancellor did for first time buyers in the 2015 Autumn statement. Great news for those looking to buy and move into their first home! John and Lorraine Normington are the first residents to move intoThe Manor in Gilberdyke. The Normington family have recently become the first family to move into Peter Ward Homes’ exclusive new development, The Manor in Gilberdyke. This marks the first milestone for The Manor, which has had a remarkable amount of interest from many buyers, keen to get a taste of a Peter Ward home. 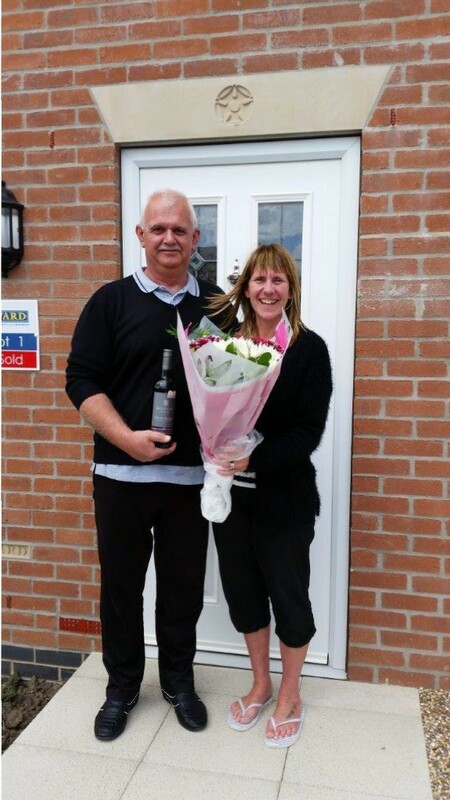 John and Lorraine Normington were amongst the first buyers lucky enough to find their perfect family home. After seeing the old Captains Close development in Goole, completed in 2012, the family were impressed with the quality and precision of the build. They then went on to enquire about this current development in Gilberdyke. After viewing many of the house types available at The Manor, they fell in love with three bed, semi-detached home, called The Woking. The Woking is just one of 7 house types available at The Manor. 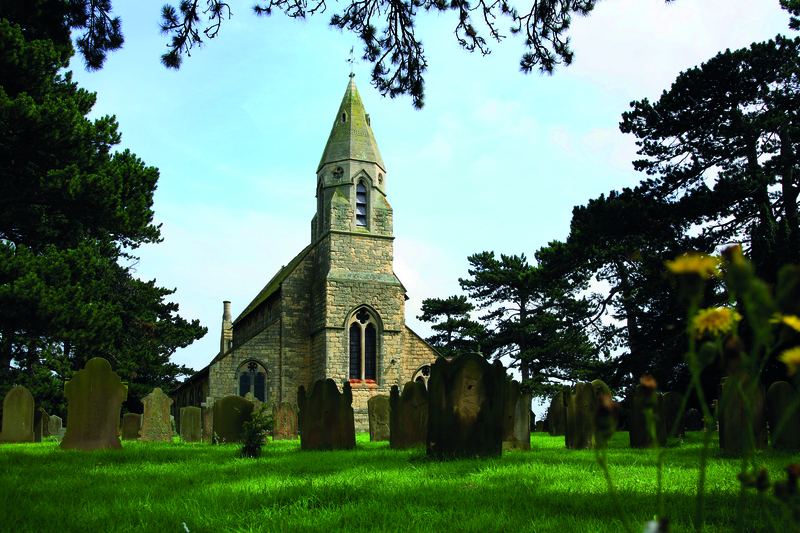 With a mixture of detached, semi-detached and terraced houses, there is something for everyone. One person who has seen just how happy the family are, is Peter Ward Homes’ Sales Representative, Sarah Shepherd. Sarah has guided the Normington family through the process of purchasing their home, to make it as easy and unnerving for them as possible. Mrs Normington also took this opportunity to say a few words.